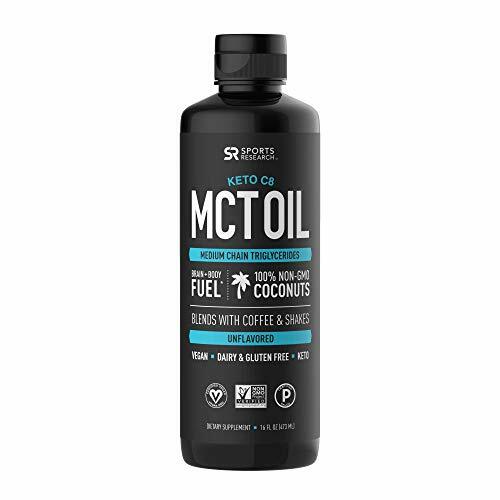 Why Use MCT C8 in Bullet Proof Coffee? 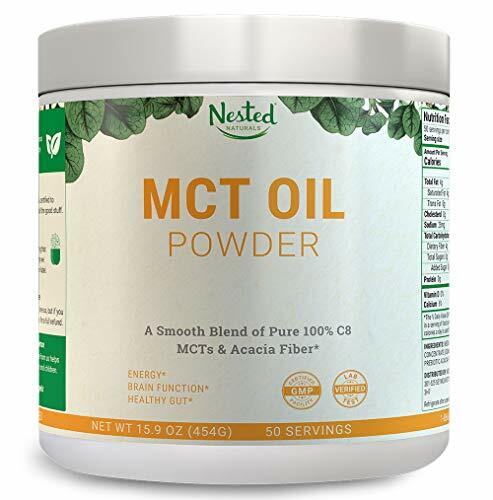 The main reason to add MCT C8 (Caprylic Acid) in your Bullet Proof Coffee is that it is a very powerful medium chain triglyceride. 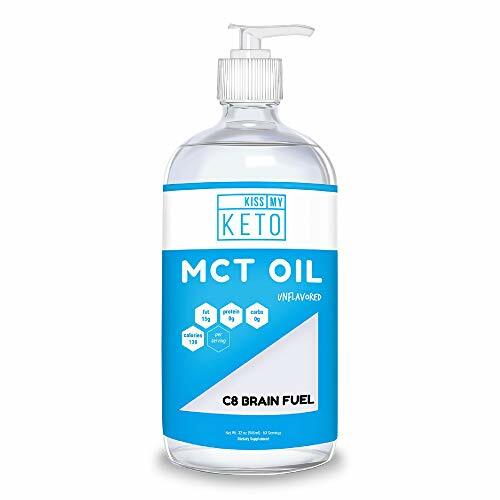 MCT C8 is a medium chain triglyceride that will accelerate your keto weight loss more so than using MCT C10. I use C8 with C10 in my smoothies but never use C12 which is Lauric Acid. C12 is mostly found in coconut oil. C12 is not harmful to you, it is just not as effective as C8 and C10. A lot of companies include C12 along with C8 and C10 to make it less costly to manufacture. It is almost like a “filler”. 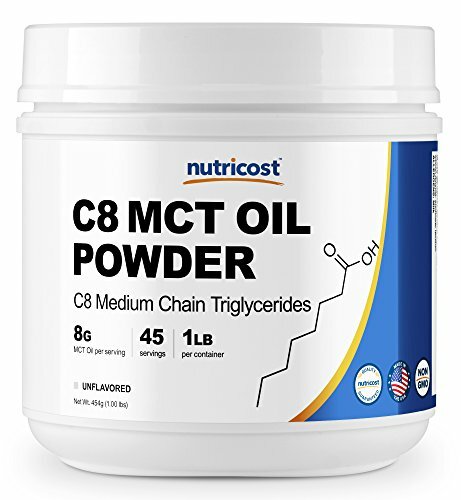 I researched Amazon for some of the best MCT C8 products available. Take a look some of my handpicked selections by scrolling below. 2. Mix coffee, butter (1Tbls of grass-fed unsalted butter), MCT (C8) oil into a blender. Start with 1/4 teaspoon of C8. You can also substitute Ghee for the butter for some variety. 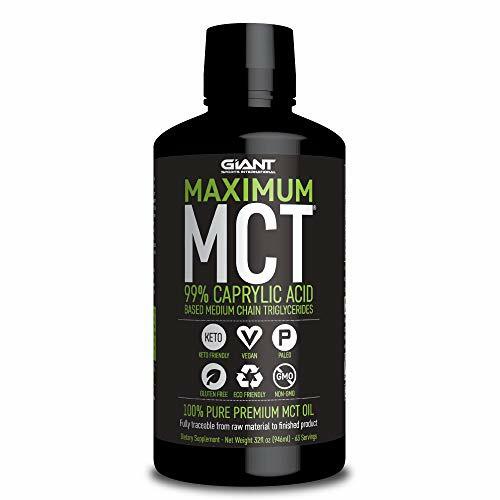 How Much MCT C8 Should I Use? 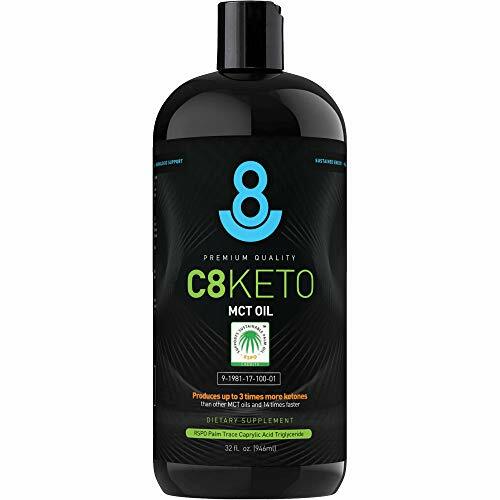 The C8 is better than C10 for keeping you in ketosis. It is advised to use it sparingly. I started to use only 1/4 tsp in my coffee, then graduated up to 1/2 tsp and finally, I increased the amount of C8 in my coffee to 1 tsp. The amount you use depends on your tolerance, but as a physician, I would advise you to start with 1/4 tsp and then work adding more over a period of one or two weeks. 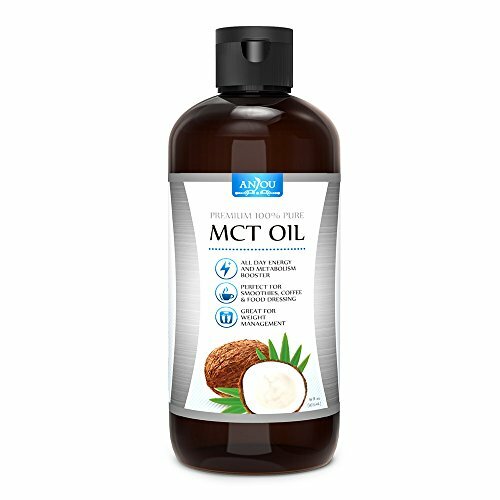 How to Test the Effectiveness of Using MCT C8? 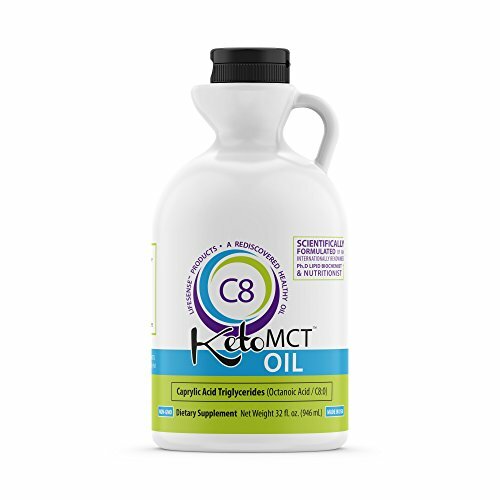 To check the effectiveness of C8, you might consider testing your urine about 30 min after consuming your “Bullet Proof Coffee” with a Keto Stick. You should see an increase in the amount of ketones in your urine. I recommend purchasing Keto Sticks on this site via Amazon because they are a lot less expensive than buying them at drug stores. I went to Walmart to buy Keto Sticks and they were $10.00+ tax! I could have bought the same quantity of Keto Sticks from Amazon for about $5-8 bucks and they deliver them for Free if you have a Prime membership. Check this link to find a variety, availability, and current selections of Keto Sticks. Coconut Oil contains only about 7% of C8 (Caprylic Acid). 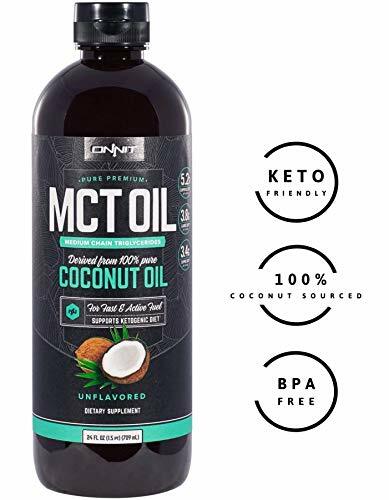 That is why I use MCT C8 oil rather than coconut oil.